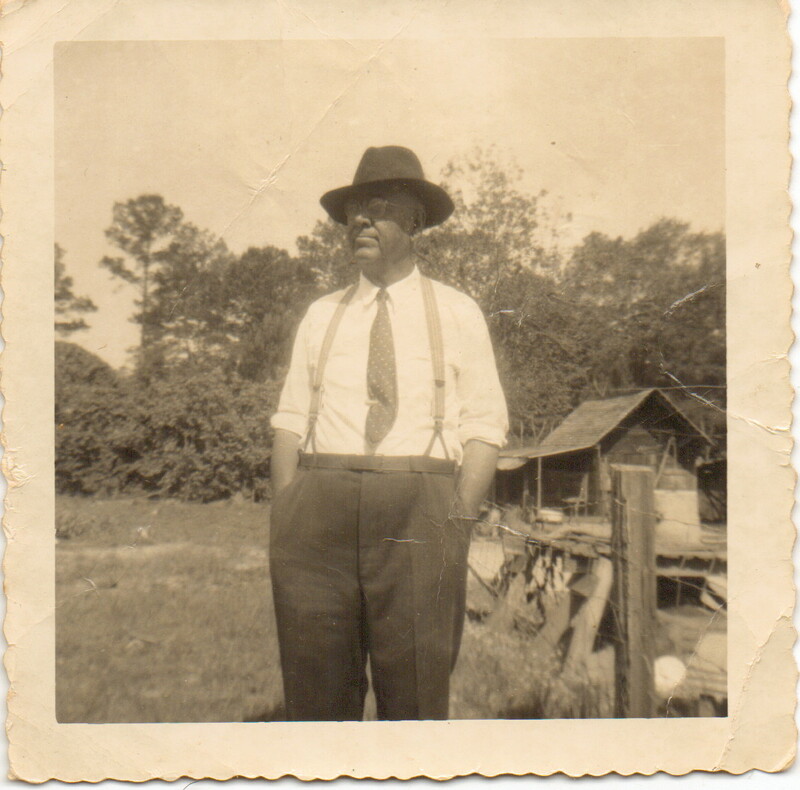 As a young man, Elijah Fawcett spent many years in Ray City, GA. He was a half-brother of Connie Moore, subject of the previous post. Elijah Fawcett was a Ray City resident from about 1902 through the 1930s. Elijah Fawcett was born in Manchester, NC on June 6, 1891, a son of and Charles Solomon Fawcett. Some time before the turn of the century, young Elijah moved with his family to Mud Creek in Clinch County, GA where they were enumerated in 1900. Elijah’s father, and older half-brother Connie Moore, worked a rented farm.But within a couple of years, the family moved to Ray City, GA.
As a young boy, Elijah attended school, eventually finishing seven grades. When he was about 12 years old, his half-brother Connie Moore disappeared, and was presumed killed, while working as a guard at a large convict camp in Fargo, GA.
About 1913 Elijah Faucett was married and began raising a family with his wife, Cora. Some time before 1917 his mother died, after which it appears that his father came to live in Elijah’s household. In June of 1917, along with other men of the Ray City area, Elijah Fawcett registered for the draft for World War I. At 36 years old he was a tall man, with a medium build, black eyes and black hair. He was employed in farming by John L. Allen, who at that time owned a 260 acre farm located just southwest of Ray City, near Possum Creek. By the census of 1920, Elijah Fawcett had moved his family and widowed father to Red Bluff, South Carolina where he rented a farm. Some time before 1930, he moved everyone back to Ray City, including his now 81 year-old father. With the help of his teenage sons, Arthur and Marvin, Elijah was working a rented farm. It appears that prior to 1935, through unknown circumstances or death, his marriage to Cora ended. Elijah Fawcett relocated from Ray City to the New River district. 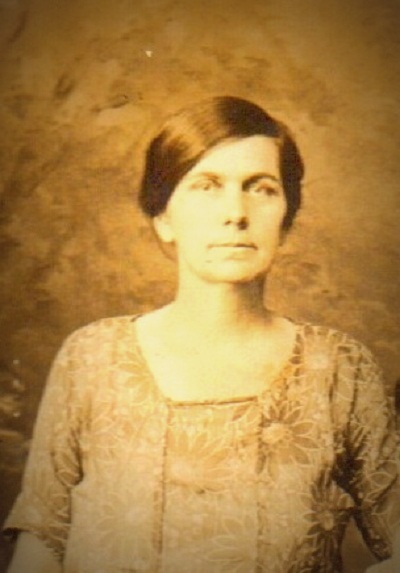 In a second marriage he was wedded to an Alabama woman, Mattie Louise Harrison. The couple owned a farm on the Lenox-Enigma Road. Later, Mattie and Elijah Fawcett moved to Alabama.